Photo by the Maya Nut Institute. 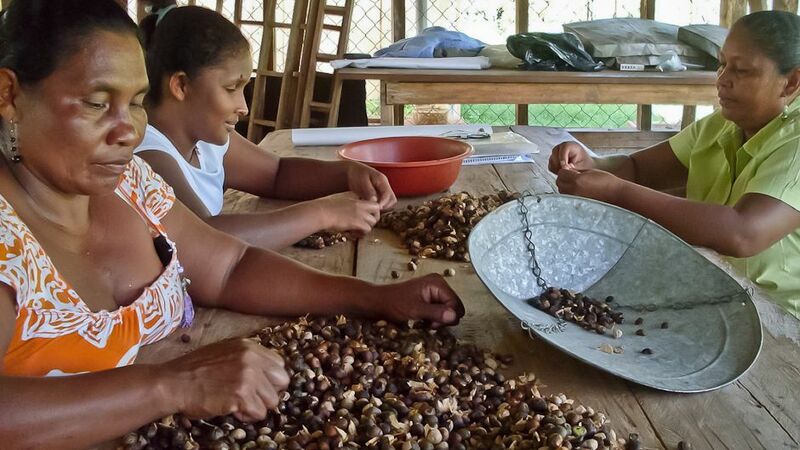 The full Maya nut case study, published by The Ecosystem and Livelihoods Adaptation Network (ELAN), is available in the Download this Paper sidebar at top right of this story. 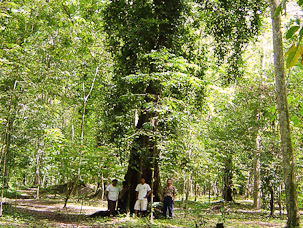 Maya Nut Could Boost Resilience to Climate Change by Erika Vohman is licensed under a Creative Commons Attribution-NonCommercial-ShareAlike 3.0 Unported License. Erika Vohman is the founder and executive director of the Maya Nut Institute (formerly The Equilibrium Fund). She has a M.Sc. in Agronomy from the University of California, Davis, and a B.Sc. in Biology from the University of Colorado, Boulder. Erika has worked in Latin America for 19 years and is a leading authority on Maya nut. 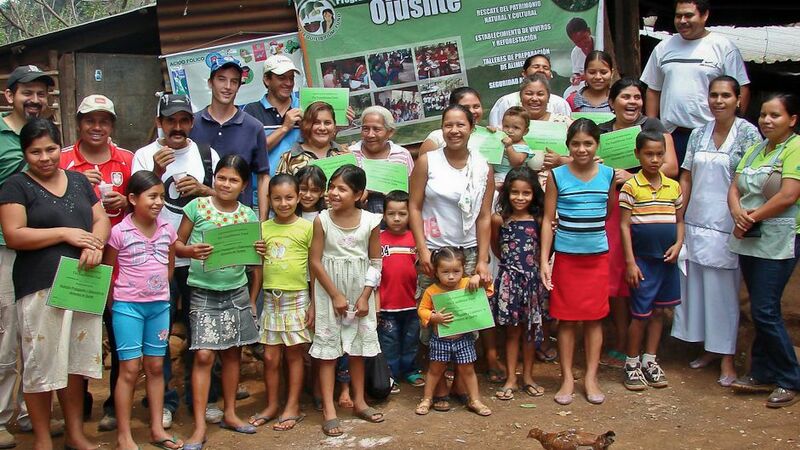 Visit www.MayaNutInstitute.org to learn more. Pauline Buffle has been working on climate change adaptation for over 3 years. In 2010, Pauline joined International Union for Conservation of Nature (IUCN) where she conducted a project review and authored six case studies on climate change adaptation for the Ecosystem and Livelihoods Adaptation Network (ELAN). Pauline currently works as IUCN Network Support officer for Climate Change. Pauline holds a Master’s degree in International Relations (Graduate Institute of Geneva) and one in Environmental Science (University of Lausanne).